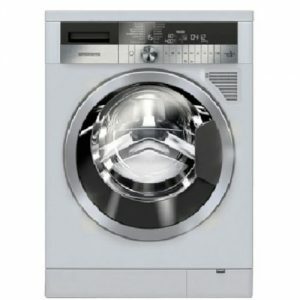 Combination Washing and Tumble Dryer machines (Washer/Dryers) are a convenient, space saving appliance as they combine both washing and drying functions. 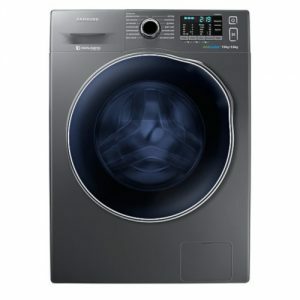 It is important to be aware that Washer/Dryers have a lower drying capacity than standalone Tumble Dryers and are typically less energy efficient. This is because the appliance requires components from both Washers and Dryers; dedicated Tumble Dryers only have an outer drum resulting in more fabric being in contact with hot/dry air at any one time, while Washing Machines require both an inner and outer drum. 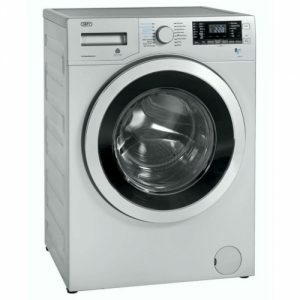 The presence of the inner drum in a Washer/Dryer affects drying capacity and efficiency. 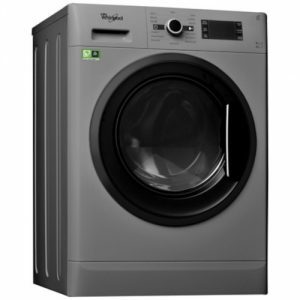 The biggest benefit of Washer/Dryers is their space saving potential, and it is convenient that the unit does not need to be reloaded between wash and dry routines.